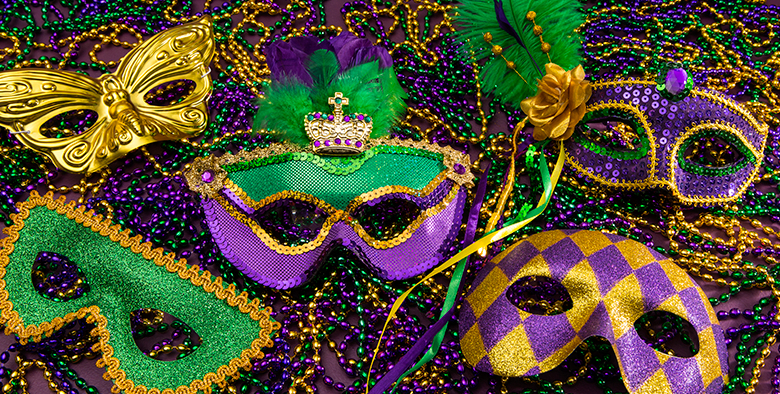 Executive Chef Mitch Arens is bringing the taste of New Orleans to Covington for Mardi Gras all weekend long! Coppin’s will be serving up a prix fixe menu with some of Louisiana’s finest dishes – but if that’s not enough for you, make sure to get tickets (coming soon!) to our big family Crawfish Boil on Sunday, March 3rd. Check out the Mardi Gras menu course options below!